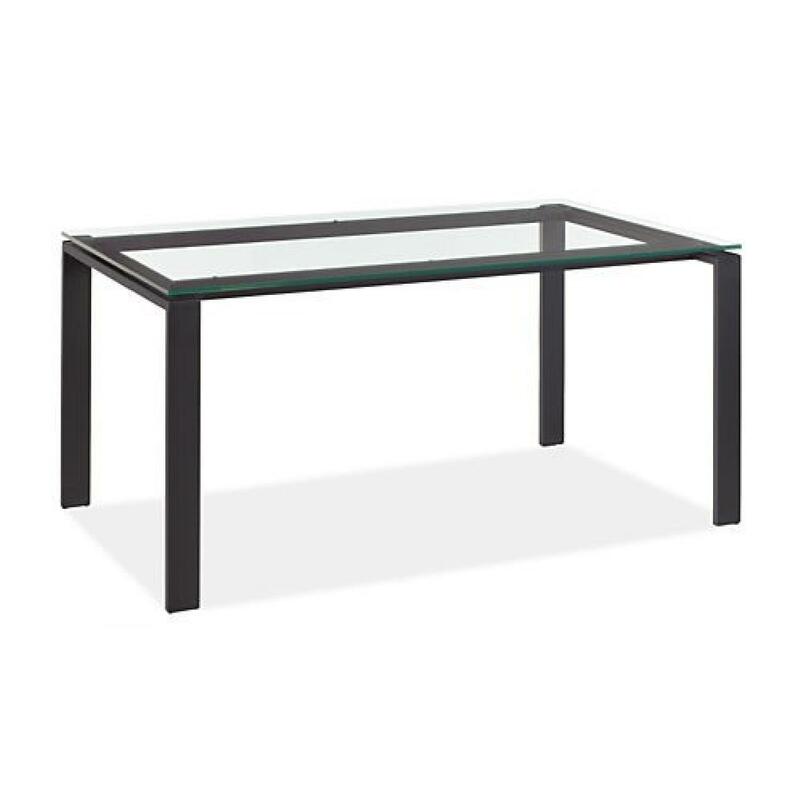 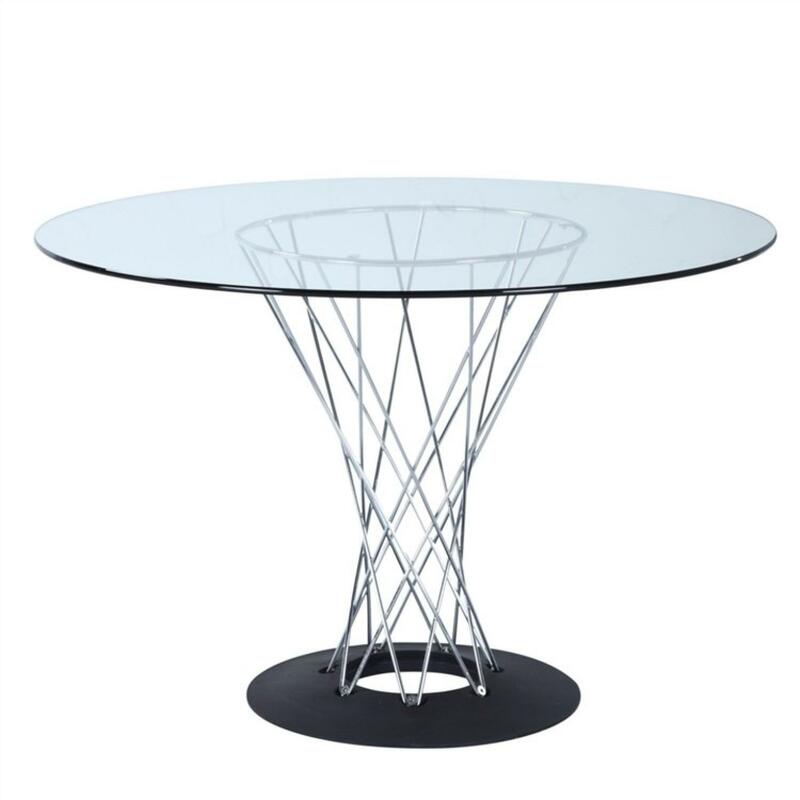 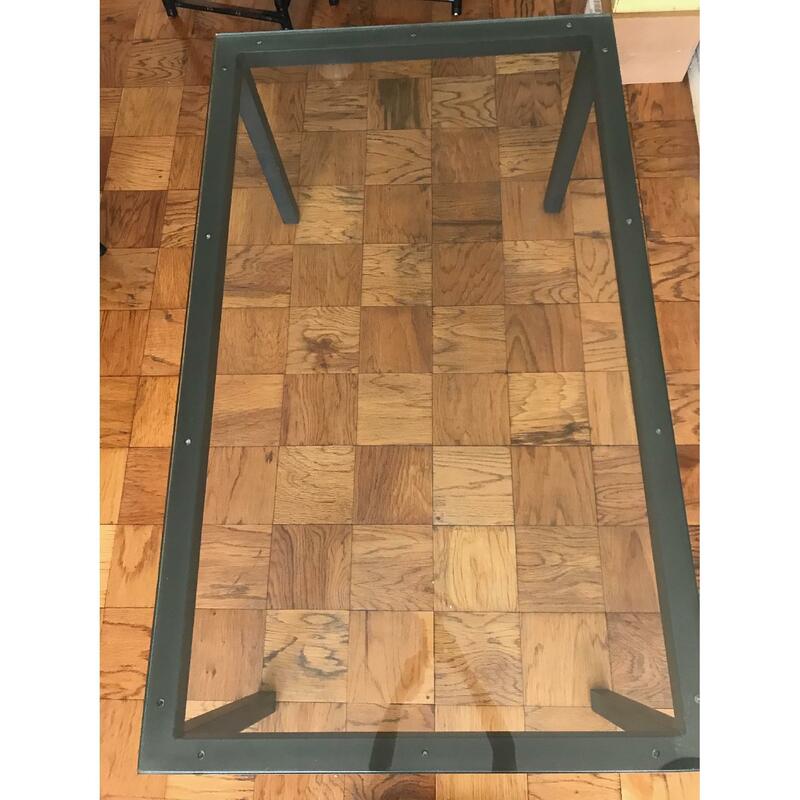 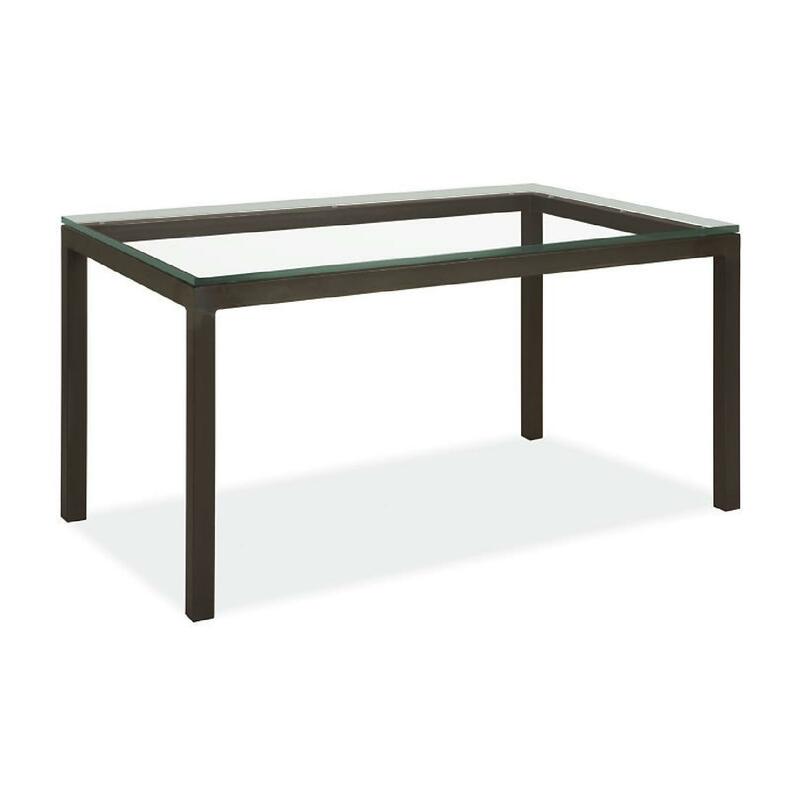 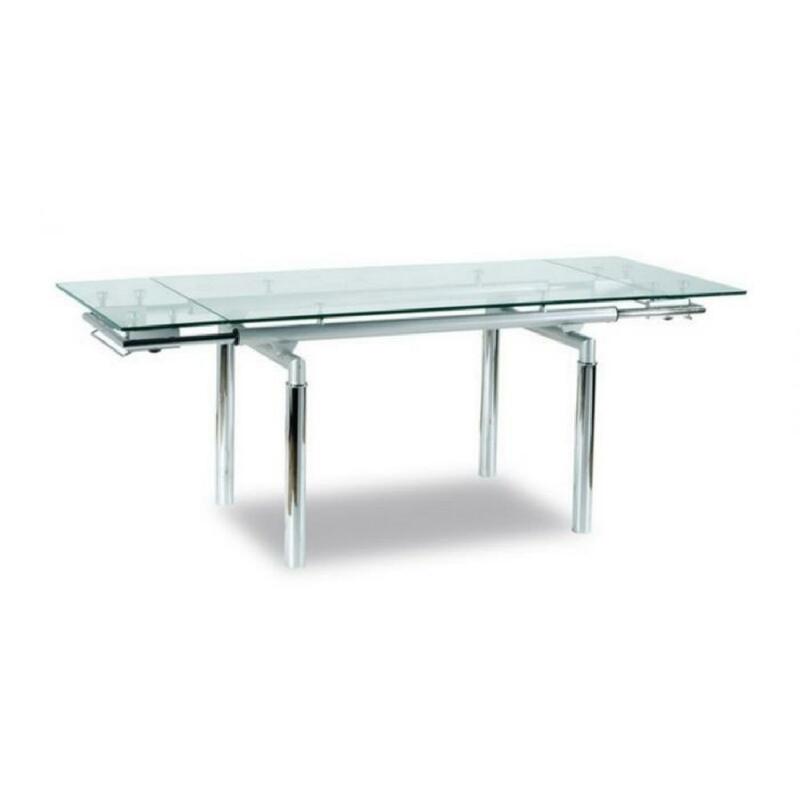 Room & Board Parson's table in glass and steel. 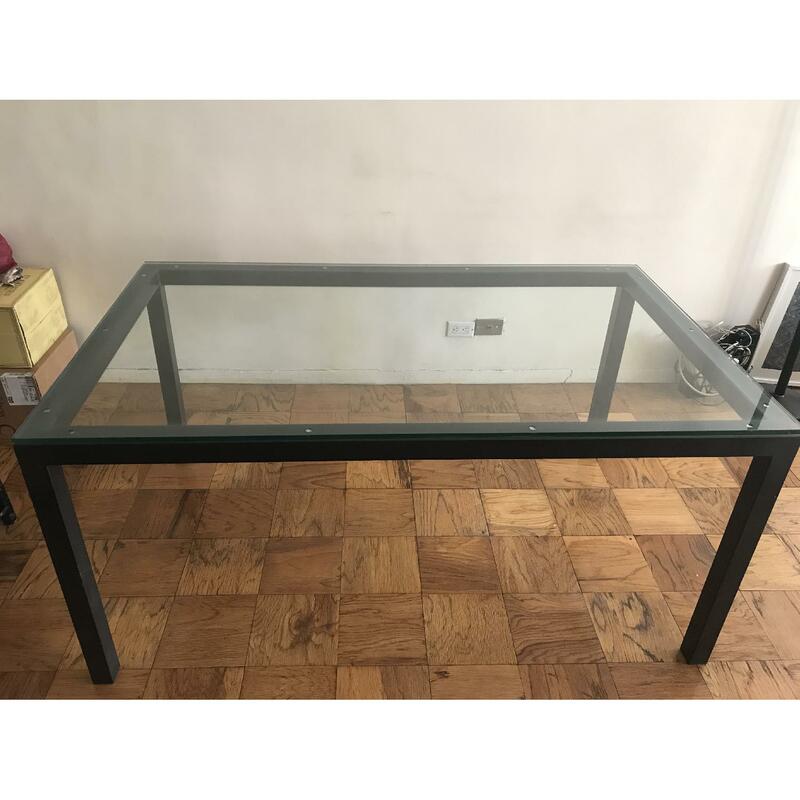 No visible scratches or damage of any kind. 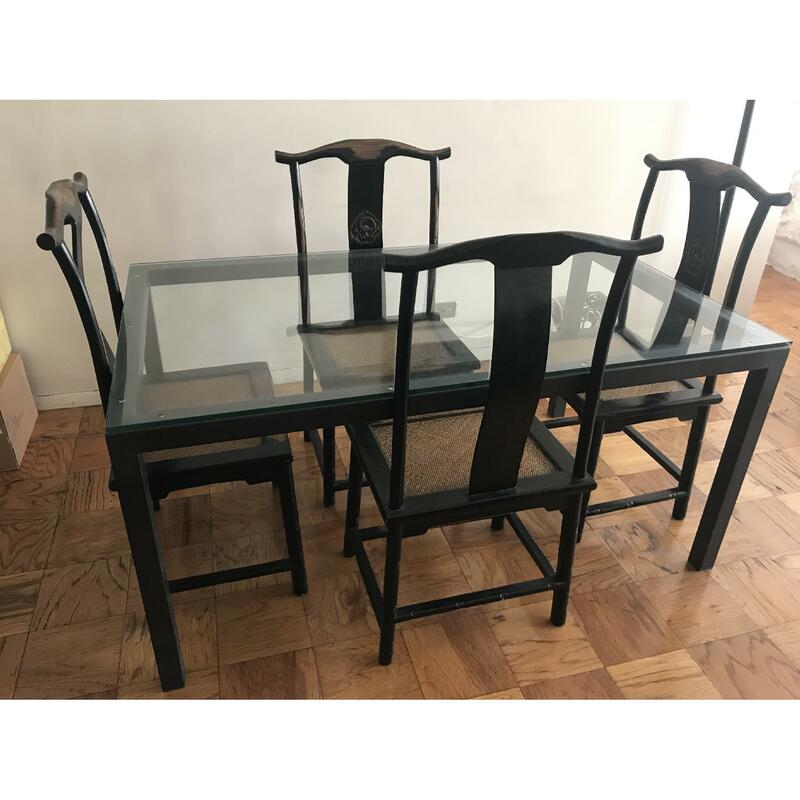 Coordinating Ming Dynasty-style chairs as shown are also available for additional cost.